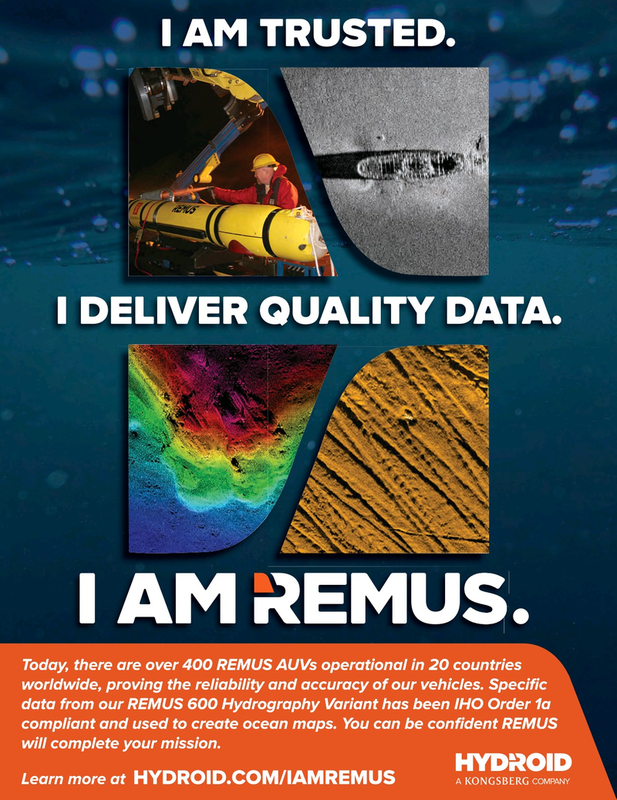 Today, there are over 400 REMUS AUVs operational in 20 countries worldwide, proving the reliability and accuracy of our vehicles. Speci? c data from our REMUS 600 Hydrography Variant has been IHO Order 1a compliant and used to create ocean maps. You can be con? dent REMUS will complete your mission.